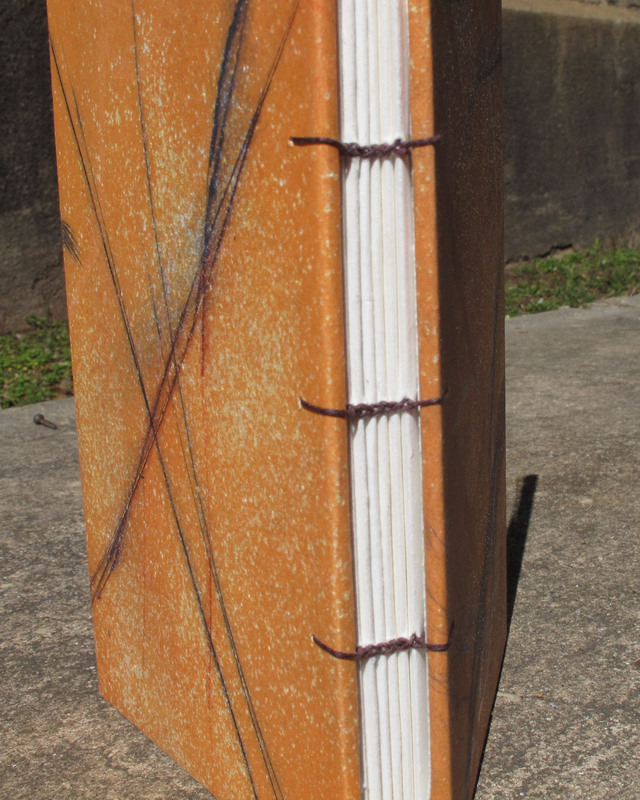 This Sunday I will be teaching a one-day workshop on how to bind a coptic stitch book. Sign up today at strawhatpress.com to reserve your spot and learn how to make your very own book. 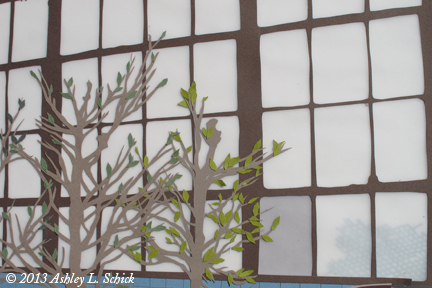 You can even bring along your own decorative papers to customize the covers while you bind! There’s a new review for Inhabited on ArtsATL! Check it out here. Works such as “All the Loose Wires” lie somewhere between still life and abstraction. Schick’s surgically precise cutouts of telephone wires and the odd shapes they take, the equipment and poles that keep them in place, indicate a perceptive understanding and curiosity about the spatial relationships between objects. Her ability to effect this, regardless of the independent meaning or interest of the objects she selects, and with such an unusual medium, takes center stage. The perspectively adroit artist takes in the mundane, the jumbled, the overlooked, the everyday, and makes it fascinating by her attentiveness. Felicia Feaster has reviewed Inhabited for the Atlanta Journal Constitution. The article will be on newsstands May 17th. I was one of the guests on WREK 91.1FM’s Lost in the Stacks show today. Check out the audio stream (it’s up for a week or two) and a playlist here! Here we are in the studio – thank you to Charlie, Ameet, and Justin for a great conversation! Here’s the permalink to the playlist. 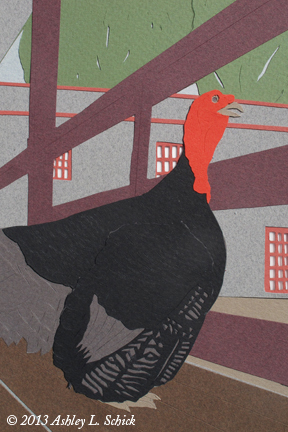 The rascally turkey from the Goat Farm Arts Center has passed away. Rest in Peace, Kingsley. 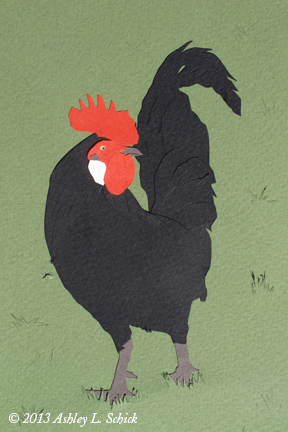 My new cut paper work will be on exhibition at Kai Lin Art Gallery from May 10th – July 5th! Please come out for the opening reception on Friday, May 10th, from 7-10pm.